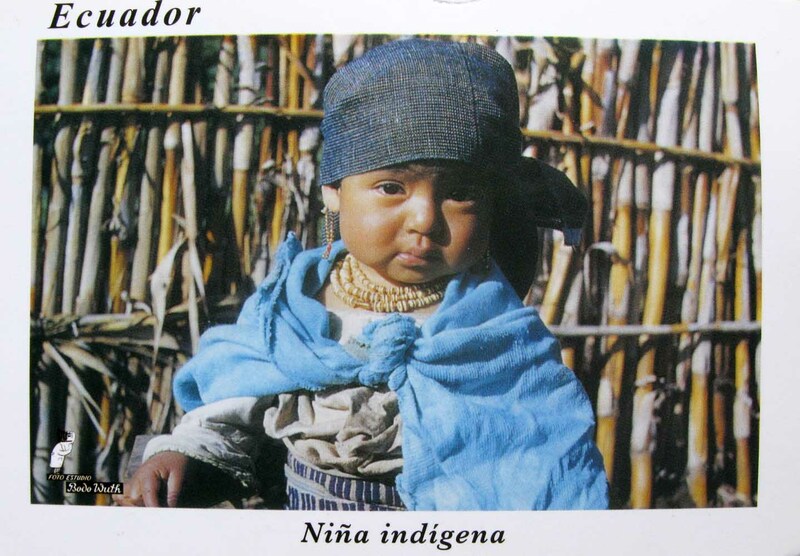 Indigenous peoples in Ecuador are the groups of people who were present in what became the South American nation of Ecuador when Europeans arrived. The term also includes their descendants from the time of the Spanish conquest to the present. 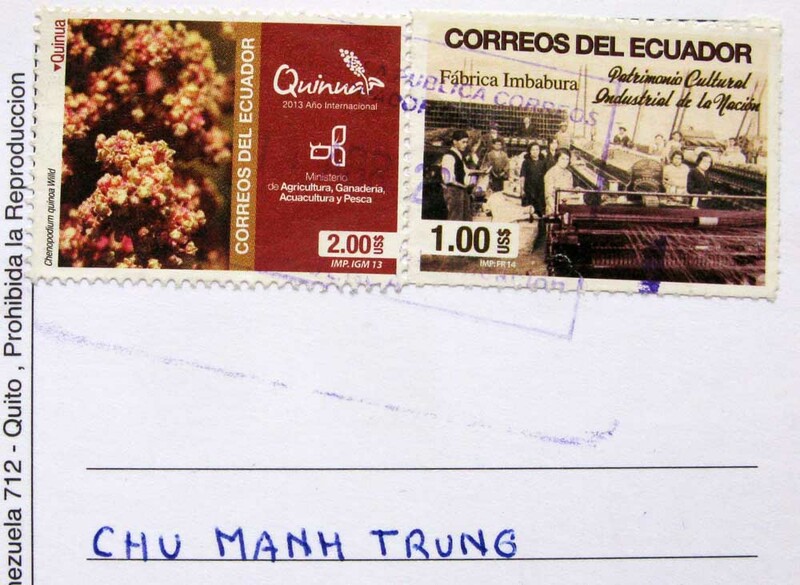 Their history, which encompasses the last 11,000 years, reaches into the present; 25 percent of Ecuador’s population is of indigenous heritage, while another 65 percent is of mixed indigenous and European heritage. Black people, people of Spanish descent, and others make up the remaining 10 percent.